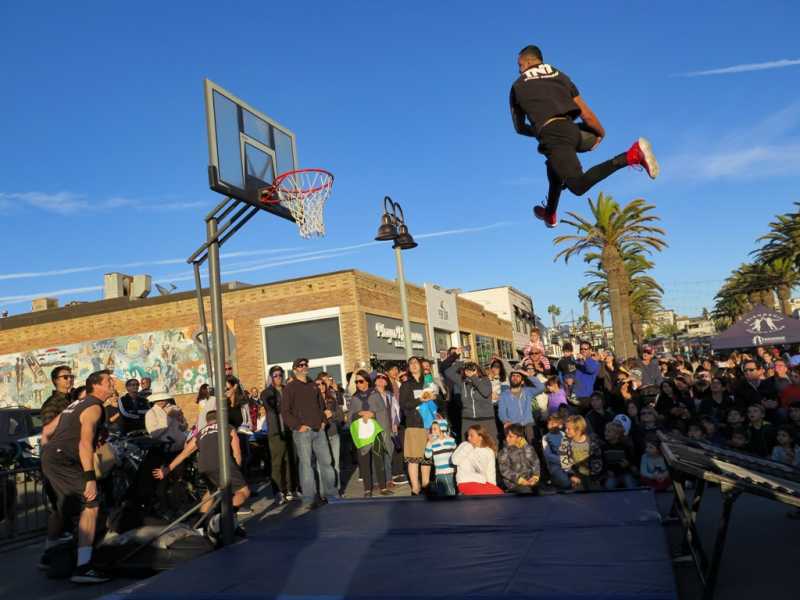 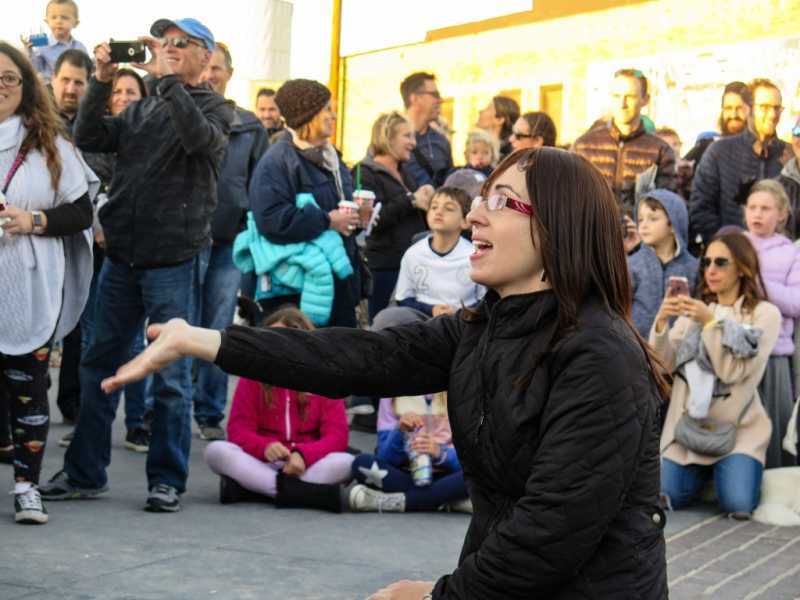 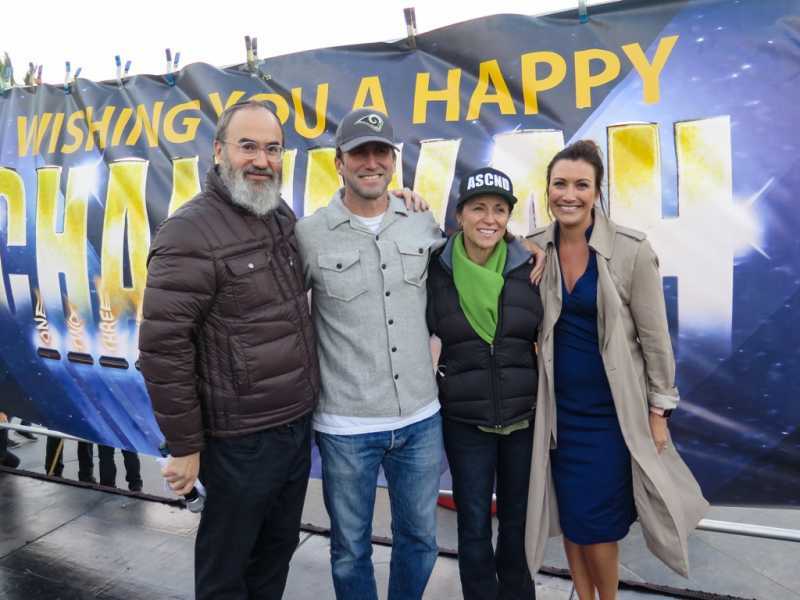 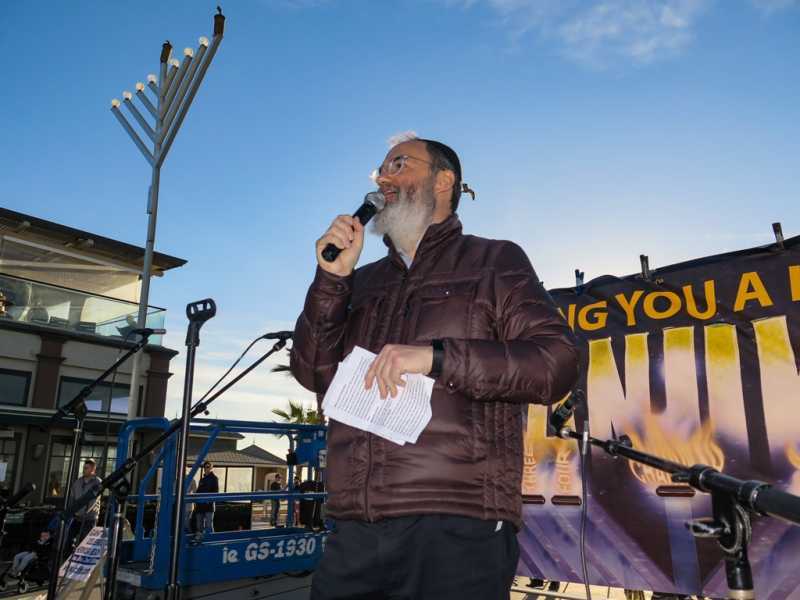 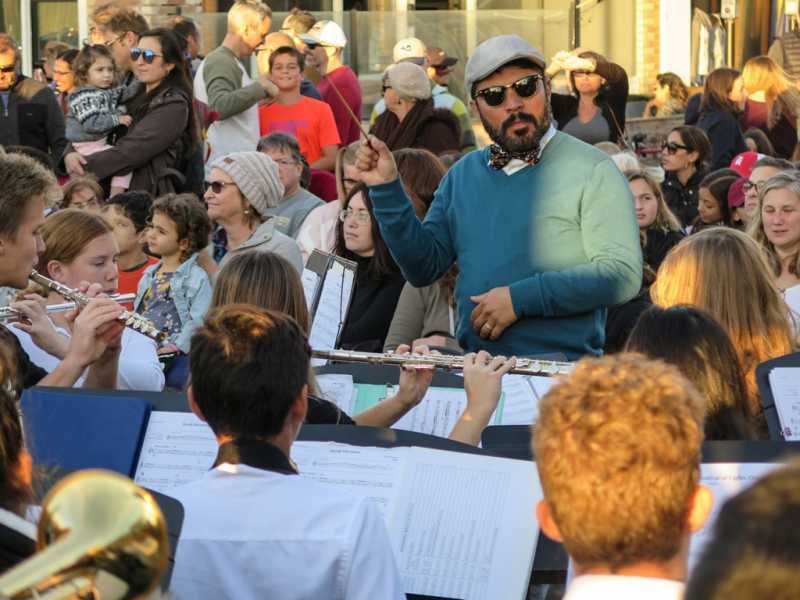 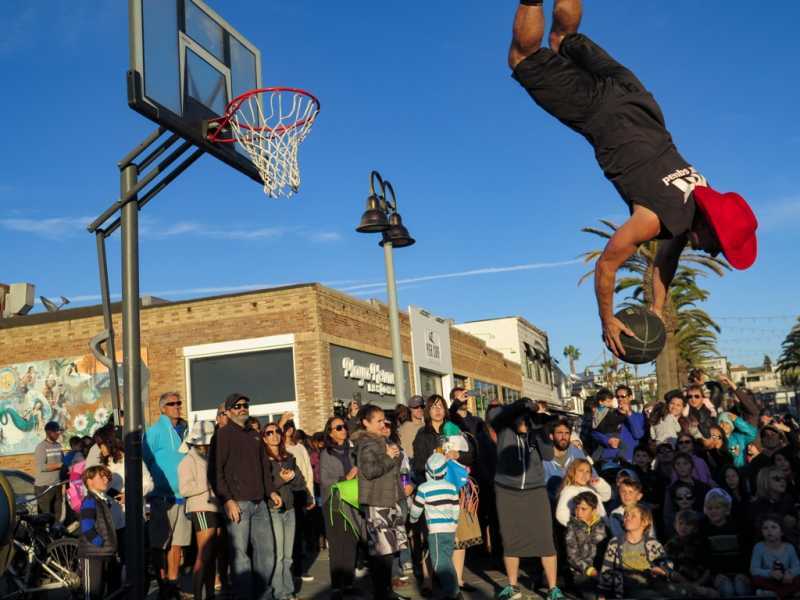 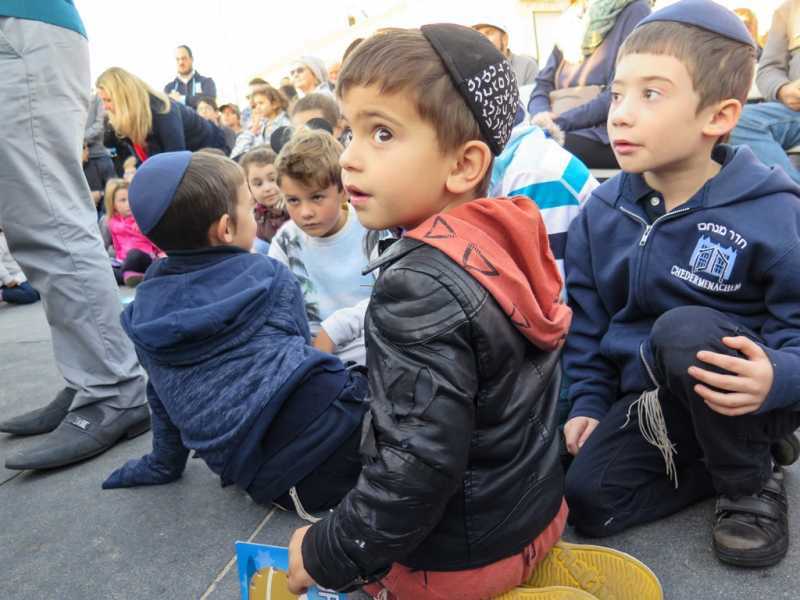 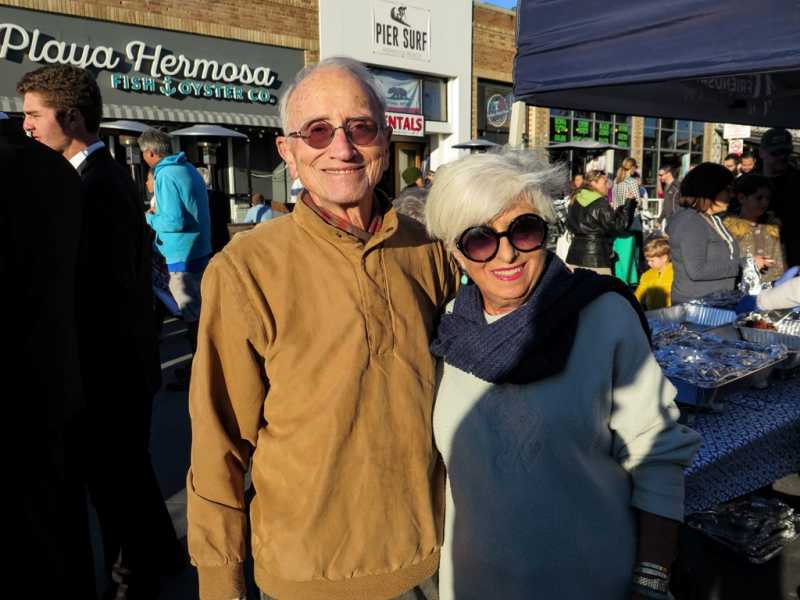 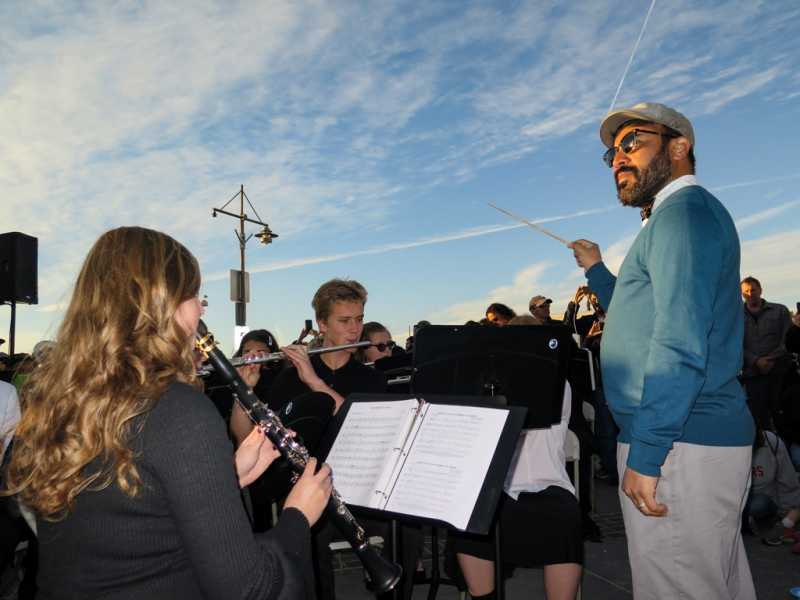 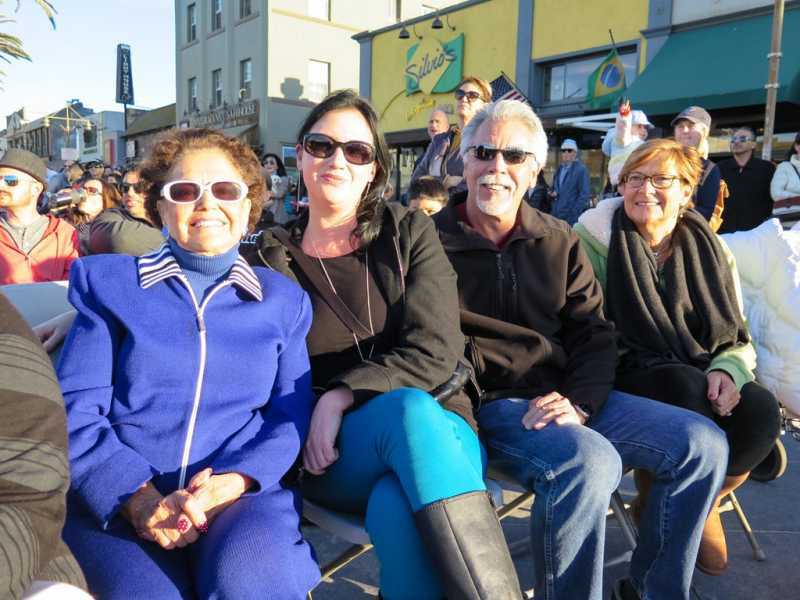 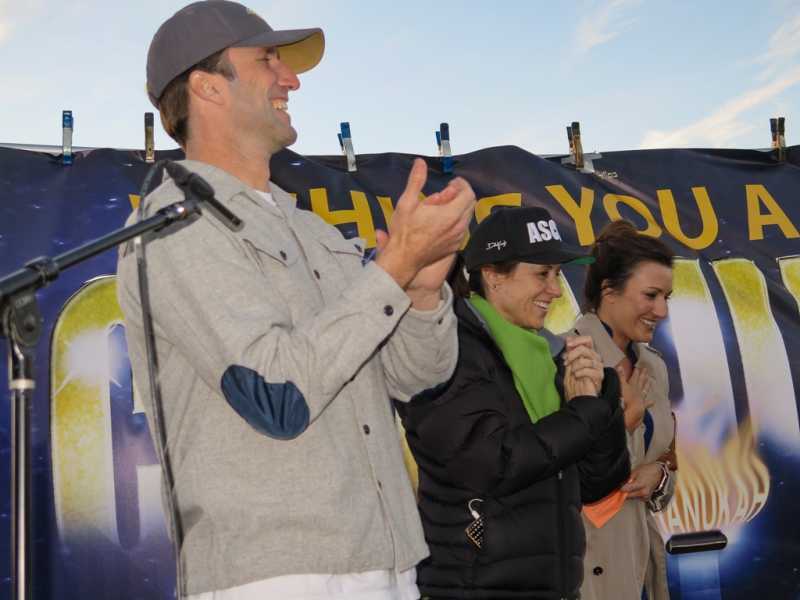 The Jewish Community Center hosted its Fifth Annual Chanukah Celebration on the Hermosa Beach Pier Plaza Sunday afternoon. 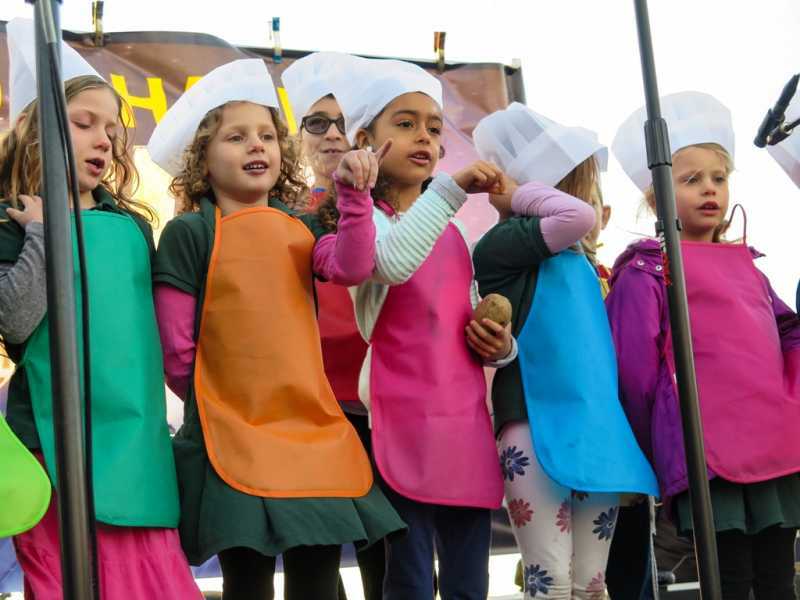 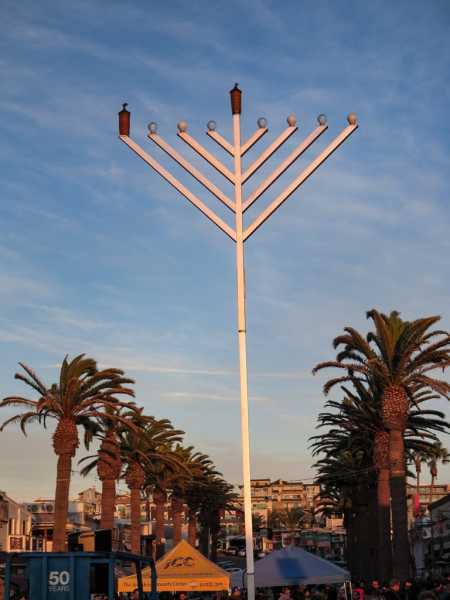 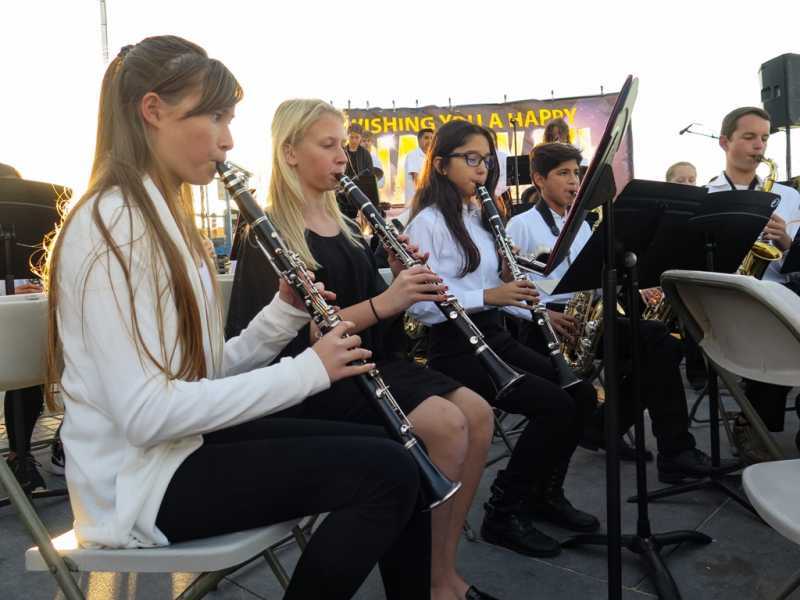 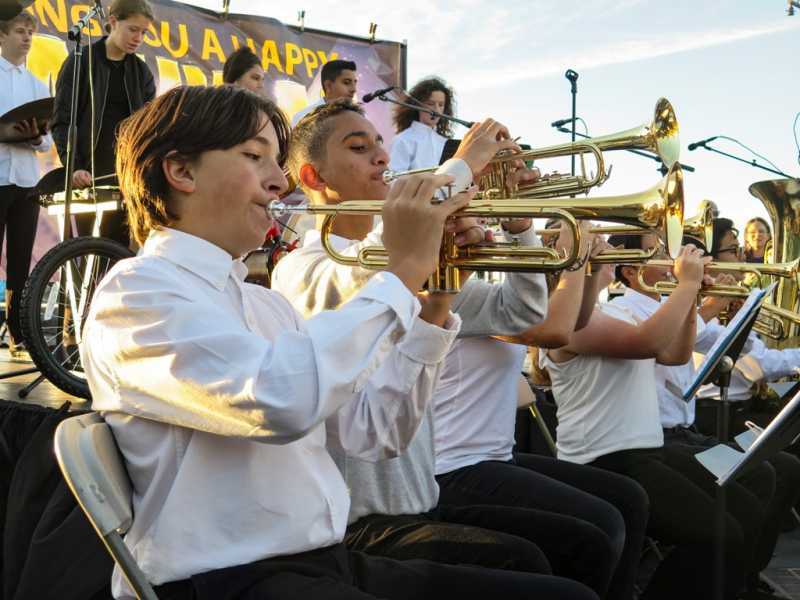 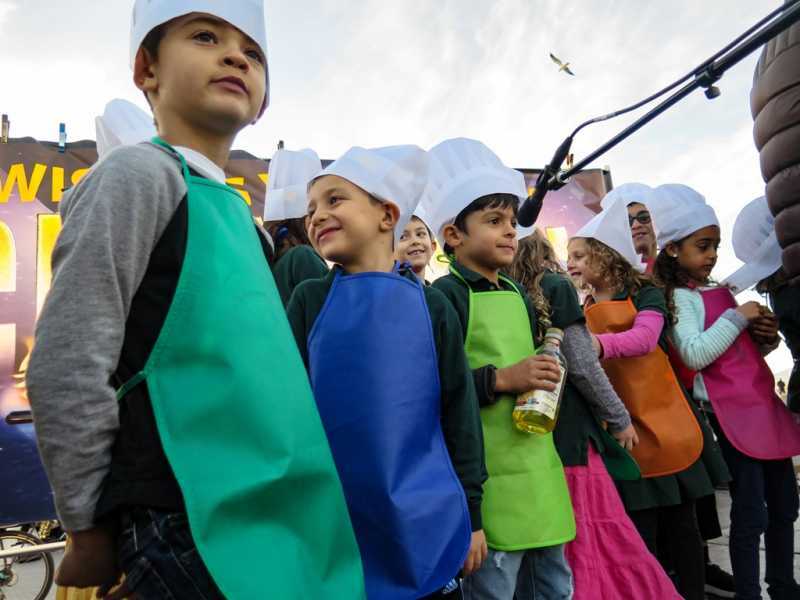 Hot latkes were served and the Redondo Beach Union High School Band and the Jewish Community Center children’s choir performed traditional Chanukah music, followed by the lighting of the Menorah. 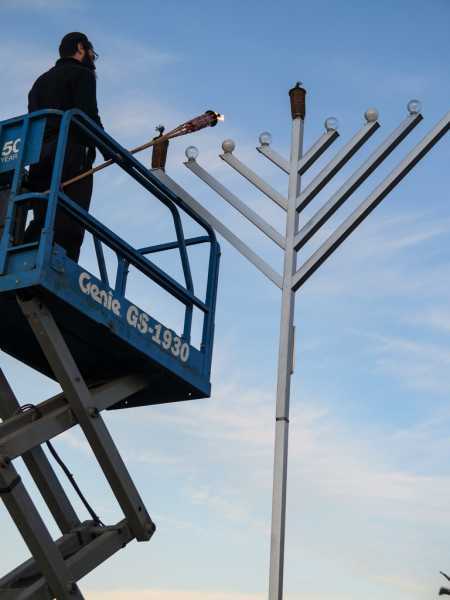 For more information visit JCCMB.com.